If you're a driver in Albany, Georgia that is looking for a reputable Nissan dealer to assist with a trade in, Nissan Altima purchase or a quick tire rotation, head to Tenneson Nissan in Tifton! Our new and used Nissan dealership offers an array of professional services to take advantage of, so don't put off your search for a sleek new Nissan Frontier, shop our dealership in Tifton, GA on-site or online! Ready to upgrade your vehicle to a new Nissan? Head to our dealership near Albany, GA today! We have competitively priced new cars for sale that are sure to satisfy your on-road needs. 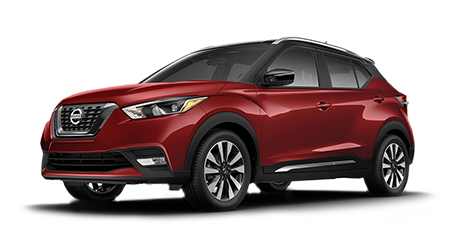 From impressive sedan options like the Sentra to electric models such as the LEAF or sporty rides like the Nissan 370Z, we have a vehicle in stock that will satisfy your new car search! Get a feel for the entire impressive Nissan lineup by browsing our online inventory and contact us when you're ready to learn more! 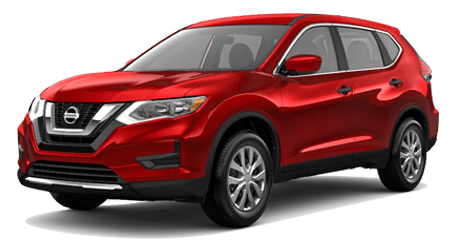 If you're in the market for an affordable vehicle that is loaded with amenities and features like-new quality, check out our dealership's used Nissan cars! We have numerous models to browse, including Certified Pre-Owned Nissan vehicles and used cars from other reputable brands, ensuring that all drivers can find just what they're looking for. Make your way over from Albany, Georgia when you're ready for a behind-the-wheel experience of a used Nissan Pathfinder! As your local Nissan dealer, we're proud to work with drivers of all credit scores when it comes time to finance that Nissan Murano you've had your eye on. Talk to us about the different packages we offer; from no credit to healthy scores to those with sub-prime credit ratings, our new and used dealership in Tifton, GA is here for you! Get your application started right now from the comfort of your living room, check out our secure online form and submit it to our on-site Nissan finance department when you're ready to learn about the auto loan options available to you! With help from our on-site Nissan service department, you can stay on top of Nissan's recommended maintenance plan for your Maxima with ease! Our professional technicians can handle everything from windshield wiper blade replacements to major transmission services, so feel free to use our dealership's convenient online form to request a Nissan service now. Our team will introduce you to any service specials you can take advantage of, and we'll only use genuine parts to complete the work so that your vehicle stays up to it's factory standards. Our new and used Nissan dealership in Tifton, Georgia looks forward to welcoming our Albany neighbors, so don't hesitate to visit us for the quality auto service that you deserve!